Choose any of the following services ~ on your own ~ or side by side with a loved one. Prices below are per person. 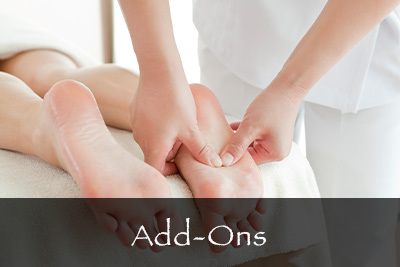 Deeply relaxing yet therapeutic full-body massage. 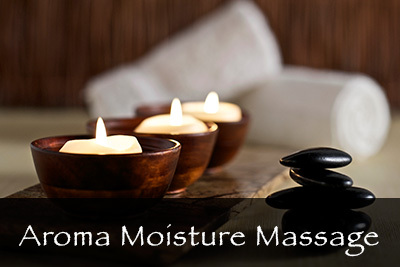 Hydrating and aromatic, full-body moisturizing massage. 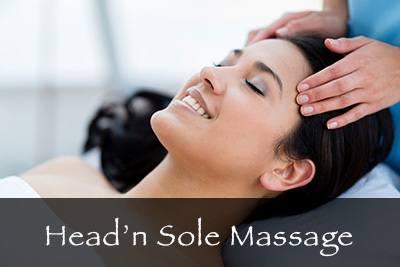 Scalp, neck & shoulder massage with aroma hot-towel foot massage. 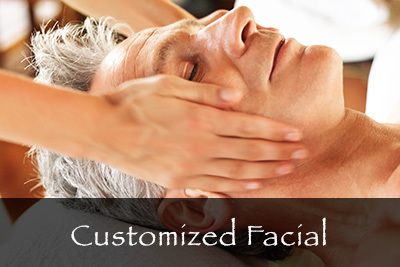 Rejuvenating treatment, tailored to your skin’s specific needs. 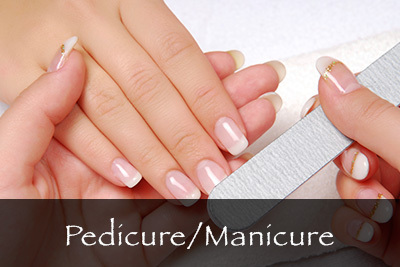 Full cuticle work, callus removal, scrub & moisture massage.